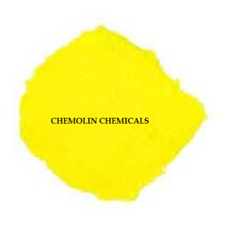 Manufacturer of a wide range of products which include acid yellow 73, acid black 1, acid black 2, acid black 11, acid black 17 and acid black 194. 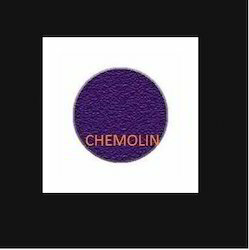 We are offering Acid Black 1 to our client. 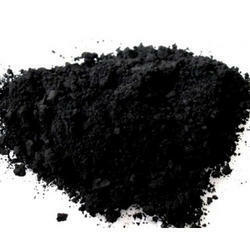 We are offering Acid Black 2 to our client. 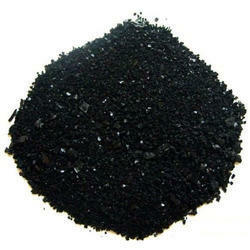 We are offering Acid Black 11 to our client. 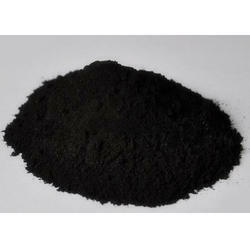 We are offering Acid Black 17 to our client. 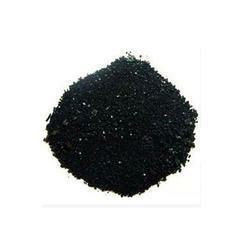 We are offering Acid Black 194 to our client. 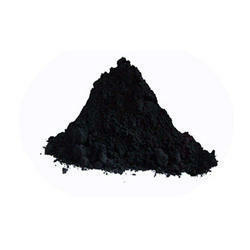 We are offering Acid Black 210 to our client. 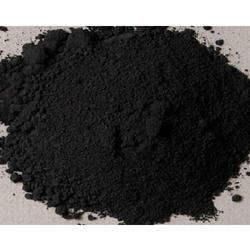 We are offering Acid Black 234 to our client. 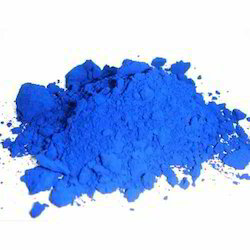 We are offering Acid Blue 9 to our client. 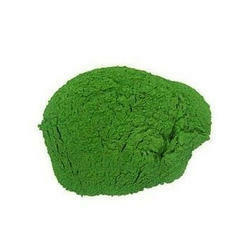 We are offering Acid Green 16 to our client. 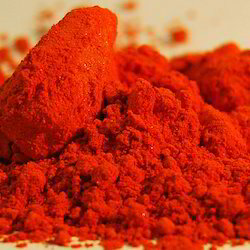 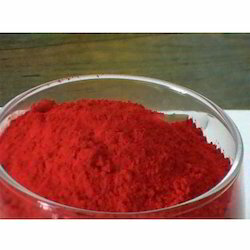 We are offering Acid Red 119 to our client. 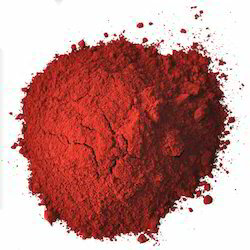 We are offering Acid Red 131 to our client. 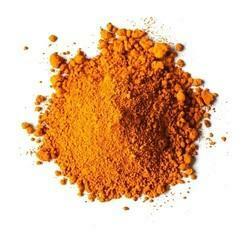 We are offering Acid Orange 7 to our client. 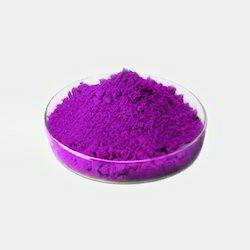 We are offering Acid Violet 7 to our client. 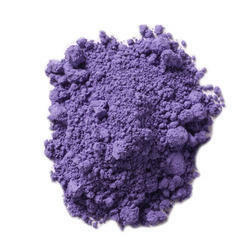 We are offering Acid Violet 17 to our client. 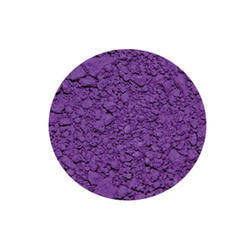 We are offering Acid Violet 49 to our client. 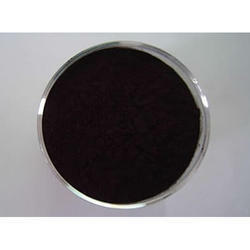 We are offering Acid Violet SP to our client. 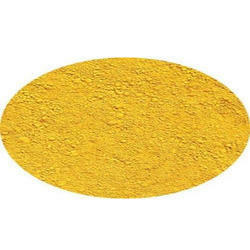 We are offering Acid Yellow 36 to our client.